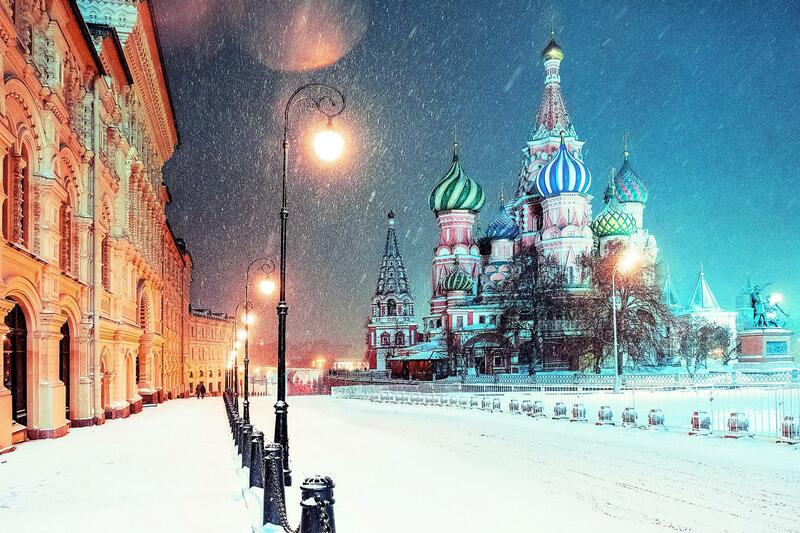 The Russian Winter Festival is a festival of arts and a time of holiday partying largely in Moscow, Russia, and somewhat less grandly in other cities of the former Soviet Union. 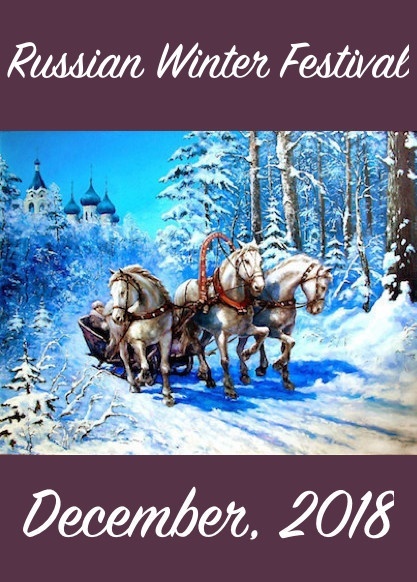 In Moscow, there are circuses, performances of Russian fables for children, and other special theatrical presentations as well as traditional outdoor parties with troika (sled) rides, folk games, and dancing around fir trees. On New Year's Eve, children wait for gifts from "Grandfather Frost"—who wears a red robe and black boots and has a white beard—and his helper, Snow Girl.